Obviously, as every blogger know that submitting a website to a search engine will definitely boost more traffic to his site. It is more important to make the search engines realize your presence. Of course, many of them will find your blog eventually, but however you can help them to find your blog more easily. The following are the links that can be checked to promote your blog’s advertisement by submitting to them. The very first search engine is Google which is more popular than any other search engines in the world. Submitting your site to the Google index means, your site will appear in the search results of Google. Adding yourself to the index does not mean that your site will be put up in first page or next couple of pages. Go to Google add URL. The following site: https://www.google.com/webmasters/tools/submit-url (You will get this link after you sign in your Gmail account). Type your URL of your site. Make sure that it contains the home page. Type the verification code in the CAPTCHA to confirm that you are not spamming. Click Add URL button at the bottom of the page. But understand, your request for site to be added will be processed and Google does not guarantee that its web spider will definitely index your site. Do not submit the site multiple times which may flag the site as spam. Yahoo is a both search engine and directory. By submitting your site to the Yahoo’s human edited directories you have better chance of being found by purely spider driven search engines like Google. Just like you submitted your site to Google, Yahoo too has the same procedure to follow. Visit the below link to submit your site to Yahoo. Remember, you should have a yahoo mail id in order to do this. The open directory project is the web directory of Internet resources. A web directory can also be called as huge reference library. This directory is hierarchically arranged according to the subjects. This is maintained by community editors who evaluate the sites that are submitted to include in this directory. If you pass that evaluation, then your site will be added to this directory. This is actually not a search engine and thus the rules and regulations are little strict for any websites submitted to this directory. Since the editors consider quality more cautiously, they accept only the sites that abide by their rules and policies. Thus, if your site is legitimate, built consistently in a genuine way with frequent updates you can surely get through the evaluation. Initially, check whether your site is eligible for the submission to the ODP. Do a quick search in the directory at www.dmoz.org (the home of the open directory) to make sure that site is not already existing. Identify the category of your site and submit it accordingly. If submitted in a wrong category, your site may be rejected. After submitting to the suitable category, go directly to the official site www.dmoz.org and click on “Suggest URL” link. Descriptions of the site must be made in a genuine manner and not in a promotional attitude. Also, making use of auto submission software is a violation and it may lead to the rejection of your site. Remember, submitting your URL to search engines won’t suddenly, bring an overwhelming traffic to your site. However, it does means that your blog is now on the search engine’s radar screens and has a chance of being picked if the keyword matches. thanx sir for giving this useful info. 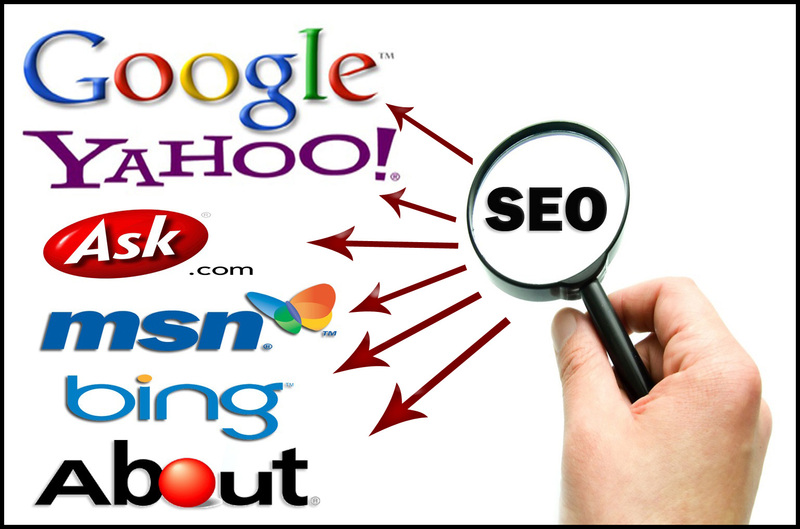 Actually if you can provide best forums to generate dofollow backlinks that will be good. Glad you like this post. Yes, forums are the best way to get backlinks to our blog. Thanks for your regular visit to my blog. Keep coming. Thanks for the important points about submiting blog. This points will help me for new blog i created. Great post, keep posting. This points will surely help you to promote your newly created blog. Keep Coming and thanks for dropping your comment here. I am a newbie. So I would like to seek your advice on this submission of one’s blog to search engines. I have submitted my blog to all these engines. Recently, I could track my blog in Google. How can I do the same with other engines like Bing, Yandex, Yippy, Pls suggest. To submit your blog to other search engines, you have to go to webmaster. For example: To submit your blog to google, use google webmaster and to submit to bing and yahoo, use bing webmaster. Just search the word google webmaster or bing webmaster in http://www.google.com and submit your blog. PM me, if you have any doubt regarding blogging. Thanks for dropping your comment here. Keep coming. Have a nice day. Your tips are very valuable and will be very useful for new bloggers. Hope you will write a detailed post on various sections of Google webmaster tools, if not done already. It will make them more familiar with Google search console.